DOWNLOAD LINK:After you complete the checkout process, check your email for the link to your free download. 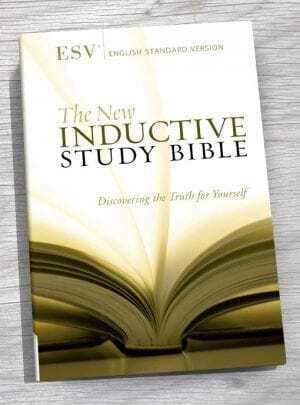 Small Groups, Sunday School, Kids, Students, Individuals, & Online. 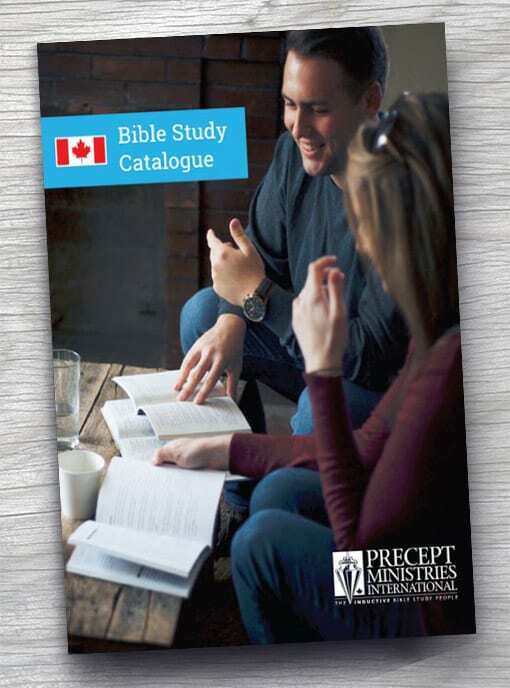 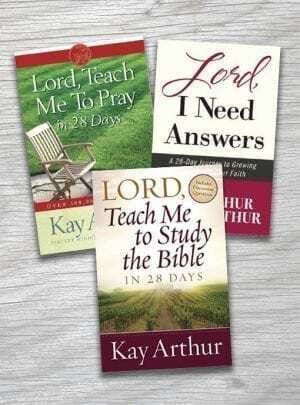 Find out all the latest information on products available from Precept Ministries.